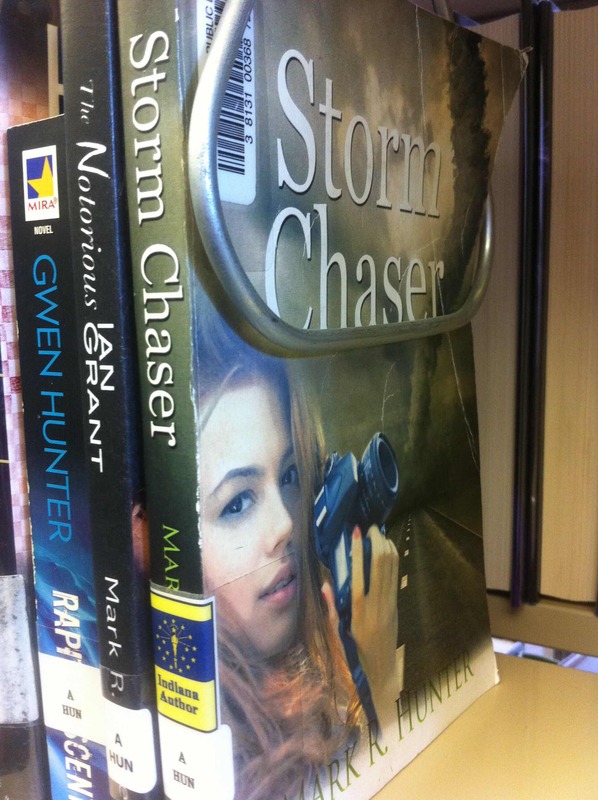 Hey, there’s a new review of Storm Chaser! My very first published work, if you don’t include my newspaper stuff. Wow … that was five years ago, six since Storm Chaser was accepted for publication—and now there are ten books on my Amazon author page. No wonder I’m so tired. You are building a fine body of work! Well, I hope it's more successful than when I was younger and trying to build a fine body. That one didn't work so well!